I don't know about you, but the sad realization that Christmas is over coupled with the fact that there are still a few more work days before the New Year has me feeling a little blue. 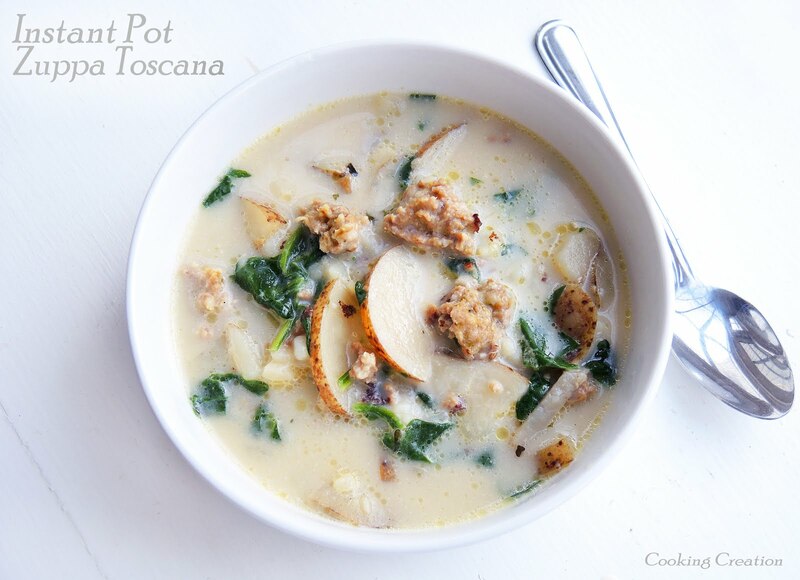 After a long day, we deserve to kick off our shoes and dig in to a comforting, hearty dish of goodness. 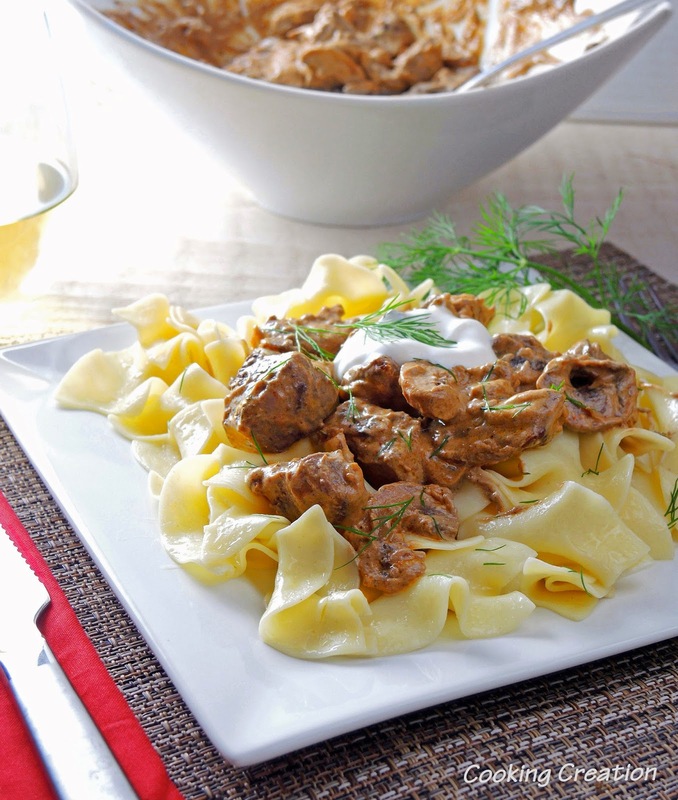 This beef stroganoff should do the trick! The tender and juicy steak drowning in a delicious creamy sauce will send you into euphoria! What's even better is that it can be made in 30 minutes! Season the steak with salt and pepper. Once the skillet is hot, add the steak cubes and sear on all sides. Transfer the steak to a bowl and set aside. Add 2 tbsp of the butter to the same skillet. Turn the heat down to medium. Add the shallots and cook until tender, about 2 minutes. Add the mushrooms to the skillet and season with salt and pepper. Cook for 2 minutes longer. Pour in the broth and wine. Turn down the heat to medium-low. Cook and stir occasionally until the sauce is thick enough to coat the mushrooms, about 10 minutes. Stir in the sour cream, mustard, and paprika. Meanwhile, bring a large pot of salted water to a boil. Add the egg noodles and cook until al dente. Drain and stir in the remaining 3 tbsp of butter. Set aside. Divide the noodles evenly into serving dishes. Top with the steak and sauce. Garnish with sour cream and dill.